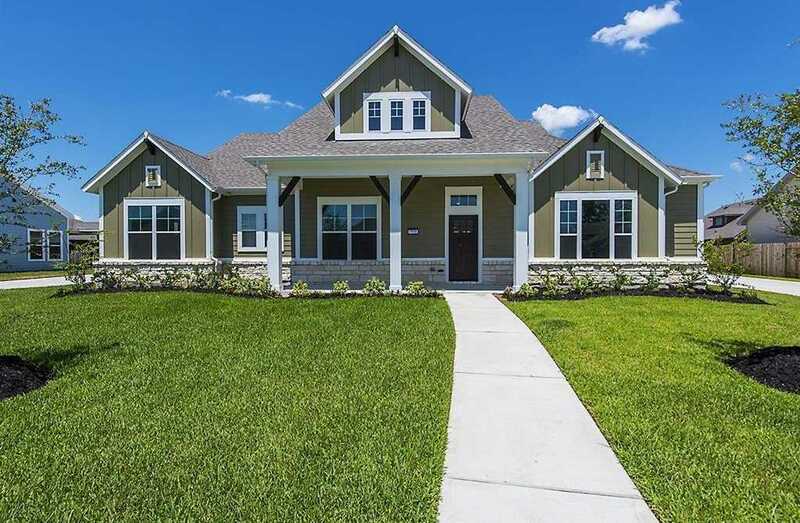 NEW DAVID WEEKLEY HOME!Welcome everyday luxury to your life in the beautiful Braum floor plan. Your specialty kitchen splits prep, cooking, and presentation zones for greater culinary delight. The massive pantry provides storage for all your gourmet ingredients. Design your ideal living arrangement in the open concept family and dining space. Your master bedroom suite includes walk in closets and a grand bathroom. Each of the spare bedrooms offer a spacious, personal place to grow and thrive. The study, family retreat, and covered patios provide a variety of areas for you and yours to enjoy time together. Your Home Team is ready to begin building your 4 bedroom, 4.5 bathroom new home.. Please, send me more information on this property: MLS# 29370555 – $466,330 – 3556 Magnolia Crest, Spring, TX 77386. I would like to schedule a private showing for this property: MLS# 29370555 – $466,330 – 3556 Magnolia Crest, Spring, TX 77386.